That is until mid-2018. 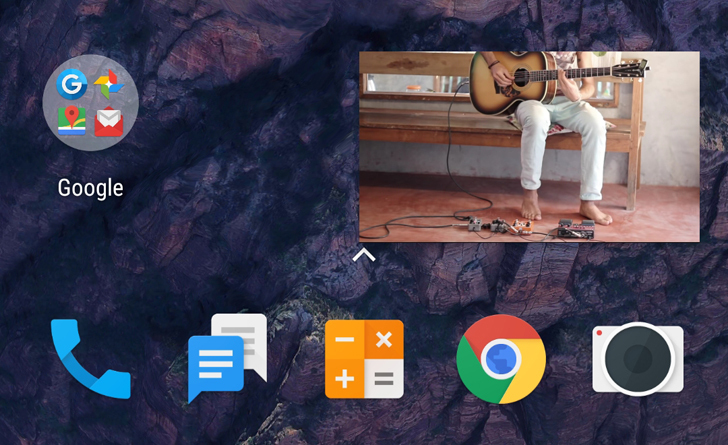 YouTube users started noticing that they had picture-in-picture even without paying. Later, Google confirmed that the feature was rolling out for US users only. And now, it seems to be spreading to more countries. The few instances we've heard of are in Italy, but it's possible that the setting and option are rolling out to more locations. 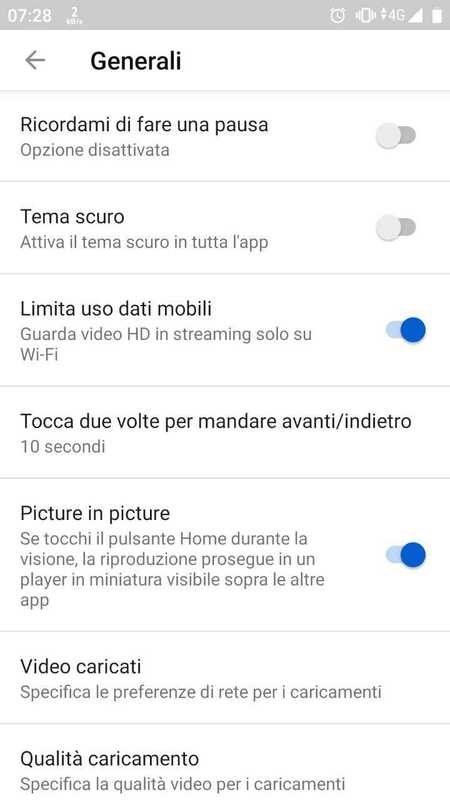 YouTube picture in picture setting in Italy. Google's support page still only mentions non-paying US users as being able to benefit from PiP playback with ads, but we'll keep an eye out for any changes in the page. 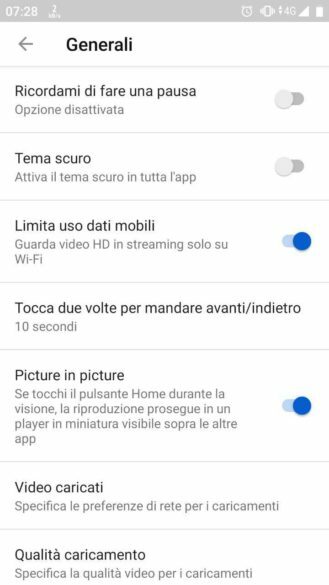 In the meantime, if you live outside the US and don't have a Premium subscription, it wouldn't hurt to play a video (a non-music one) then exit the app and see if it stops or goes into PiP. Also double check if you have the setting in the app.